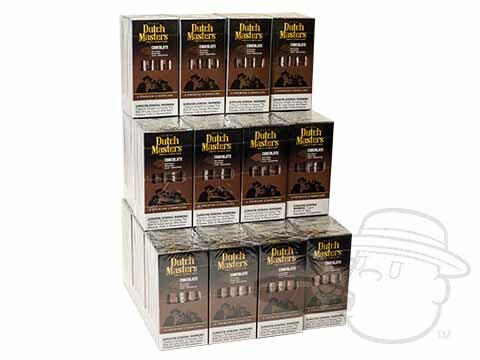 Dutch Masters cigars are made in Puerto Rico from a Caribbean basin Cuban-seed tobacco blend in many distinct flavors including berry, honey, chocolate, vanilla, and more. 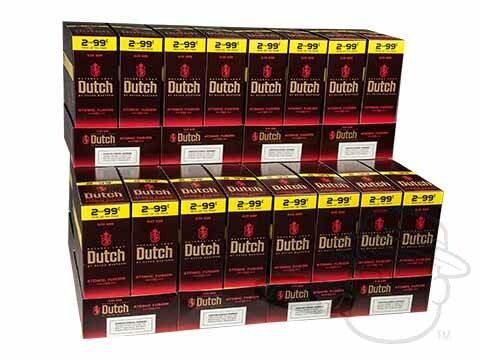 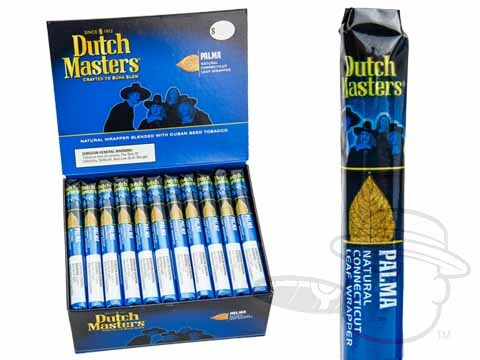 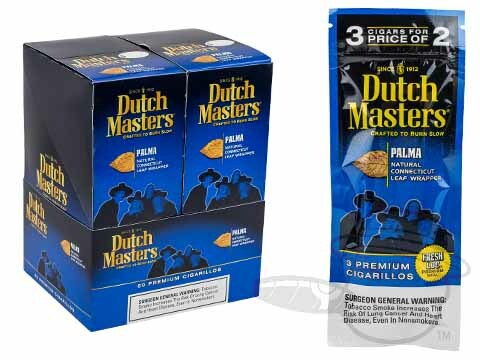 Sold in the U.S. since 1911, Dutch Masters cigars are currently available in cigarillos, coronas and palmas. 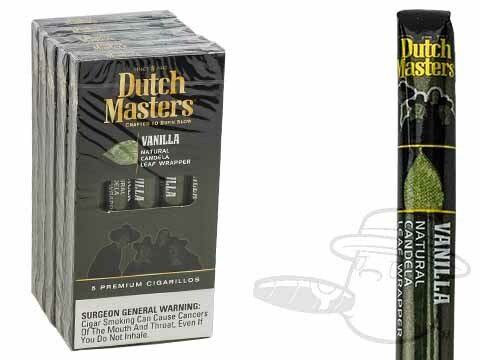 Each cigar is carefully crafted with Candela, Colorado Maduro, Connecticut, Maduro, or Natural wrapper leaf. 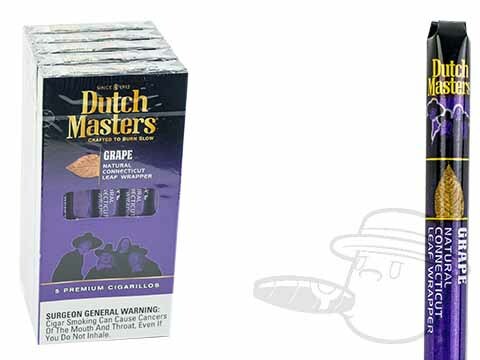 These cigars offer a clean slow burn and feature a consistently high-quality experience. 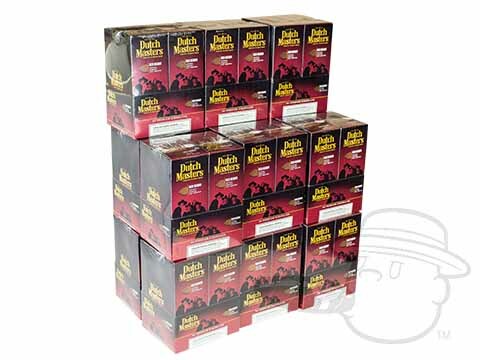 Find cases, cartons, sampler packs, or boxes. 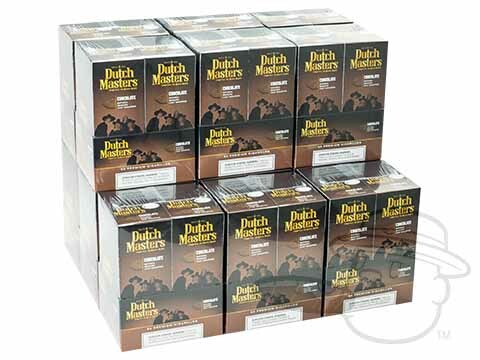 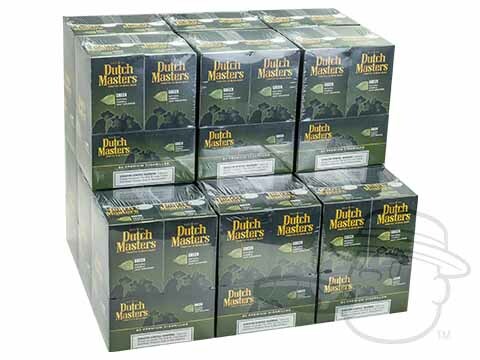 Best Cigar Prices carries 4 ½ to 5 ⅝-inch Dutch Masters cigars at the lowest prices online. 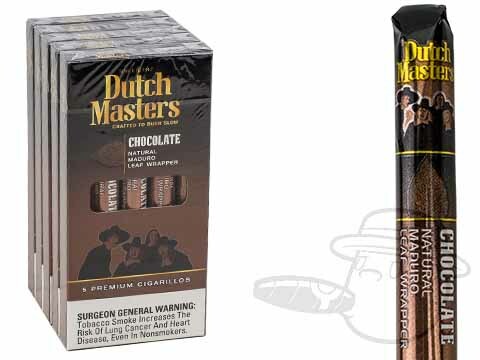 Dutch Masters Cigars are one of America's favorite machine-made cigars, and have been sold in the U.S. since 1911. 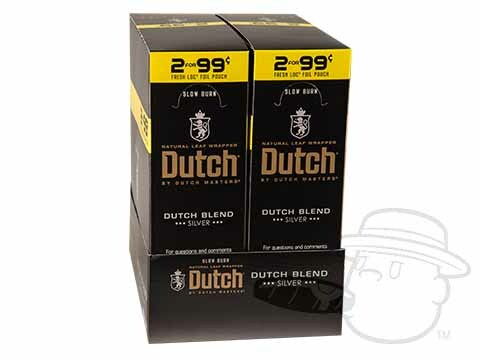 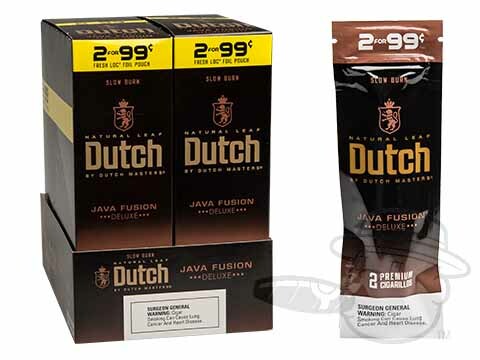 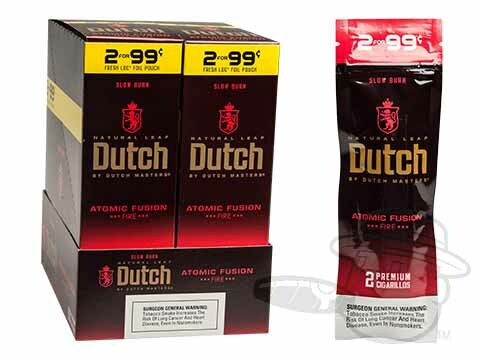 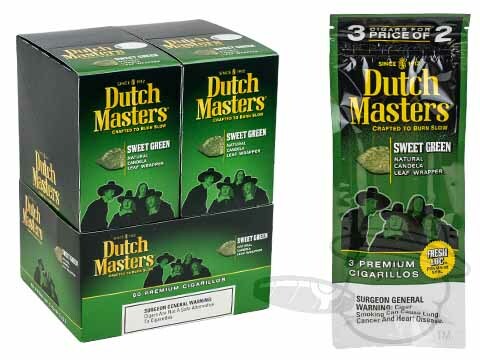 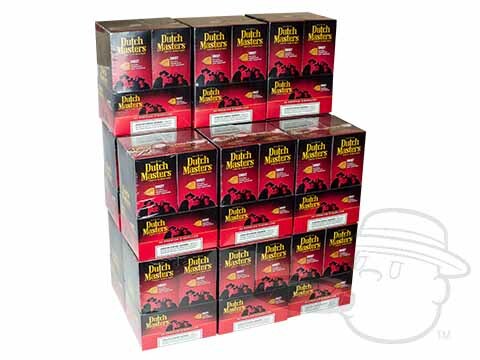 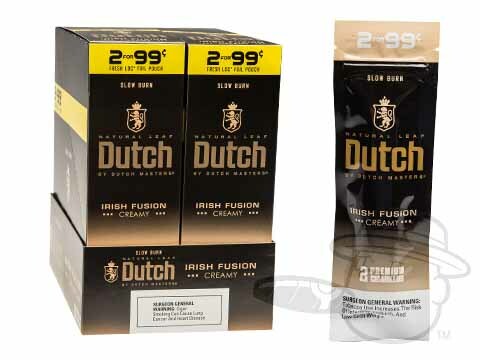 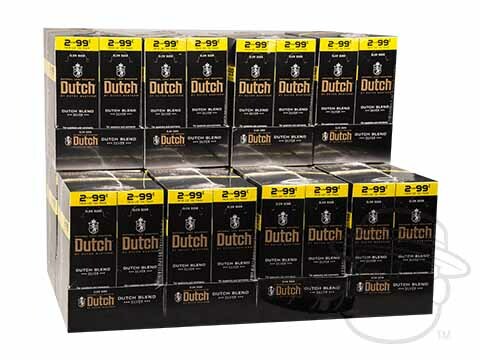 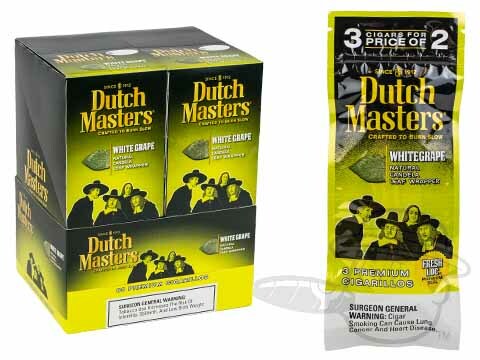 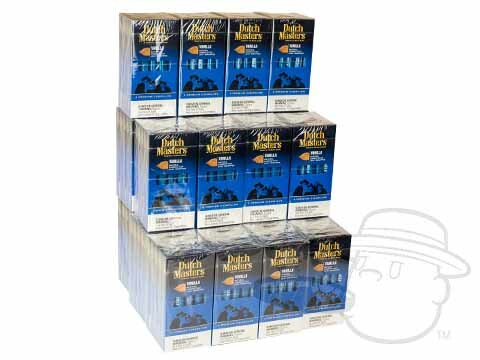 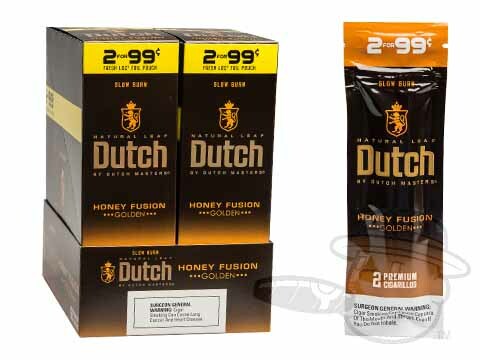 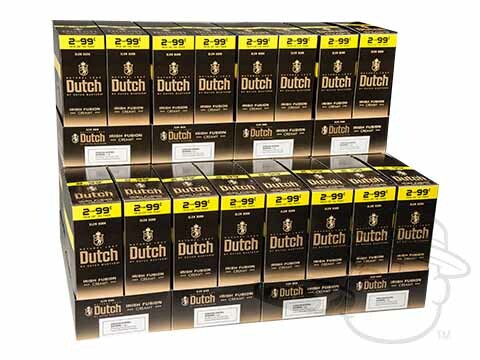 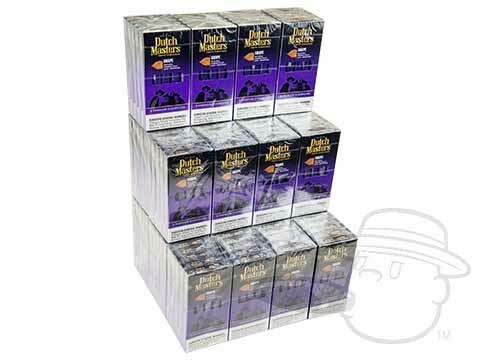 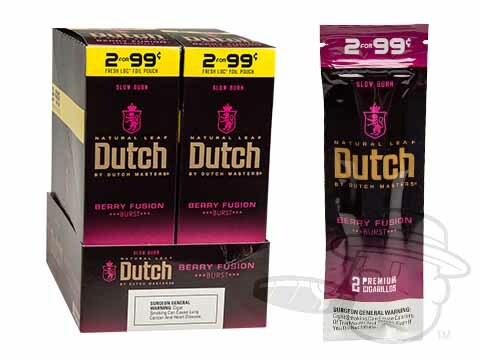 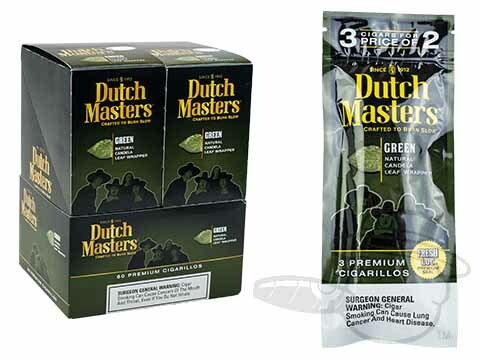 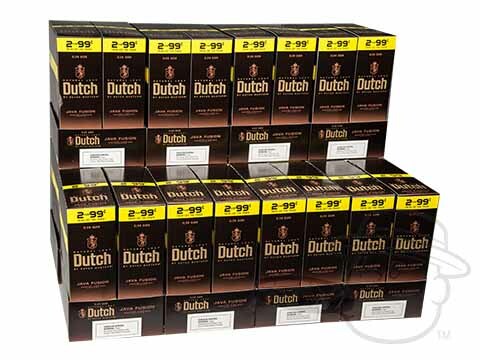 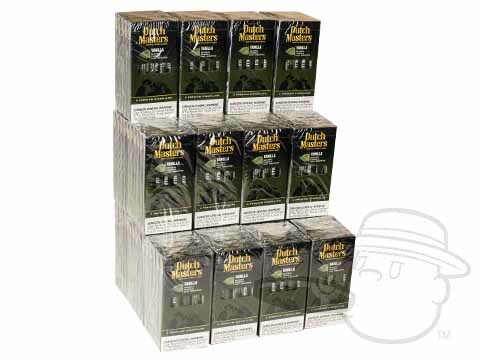 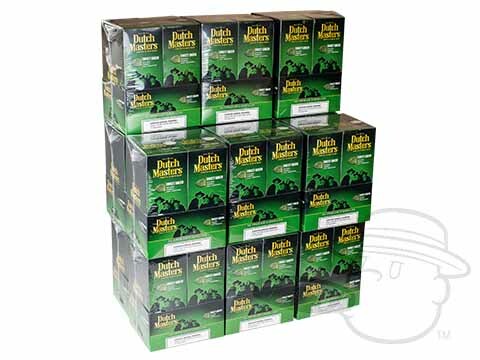 Instantly recognizable for their distinctive packaging as well as for their characteristically smooth, mellow flavor and pleasing aroma, Dutch Masters are a great inexpensive smoke at a very reasonable price. 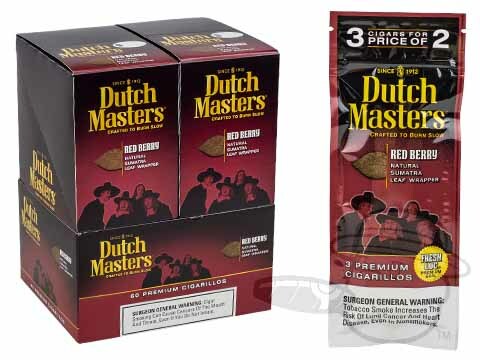 Famous for their appearance on gas station and convenience store counters everywhere, as well as their numerous mentions in rap lyrics of the 1990s, Dutch Masters cigars remain a nationwide best-seller and go-to cigar for millions of cigar lovers. 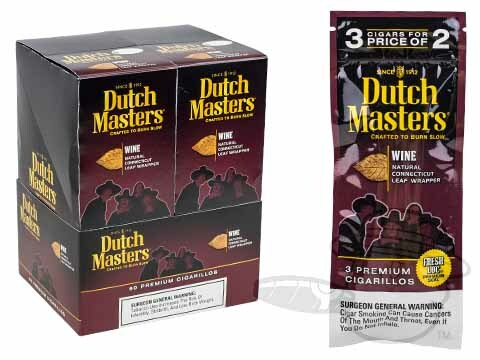 The distinctive packaging design of the Dutch Masters cigar box features Rembrandt's 1662 painting “The Syndics of the Drapers' Guild (De Staalmeesters)”, also known as “The Sampling Officials.” The famous painting is considered to be Rembrandt’s last great collective portrait. 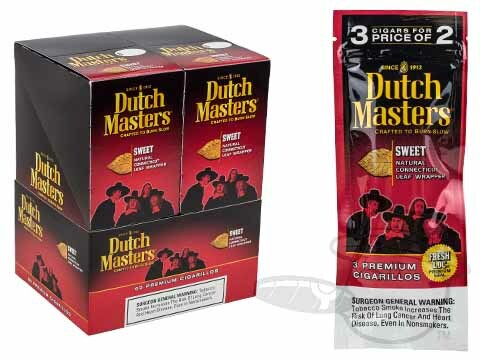 The men depicted in the painting are actual drapers (clothing sellers) who were elected to assess the quality of cloth that weavers offered for sale to members of their guild. 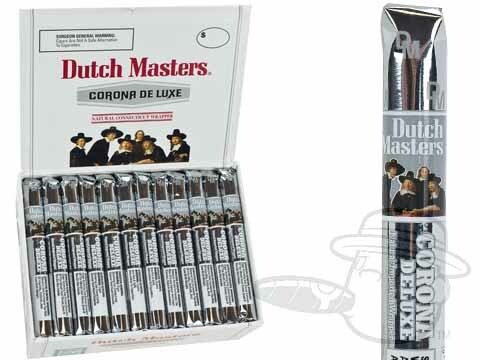 The Dutch Masters cigar brand became a household name in the late 1950s and early 1960s thanks to popular TV comedian of the era Ernie Kovacs. 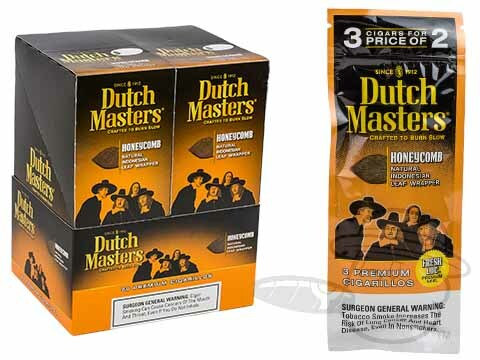 Kovacs was known for his penchant for cigars, and Dutch Masters sponsored many of his various television projects. 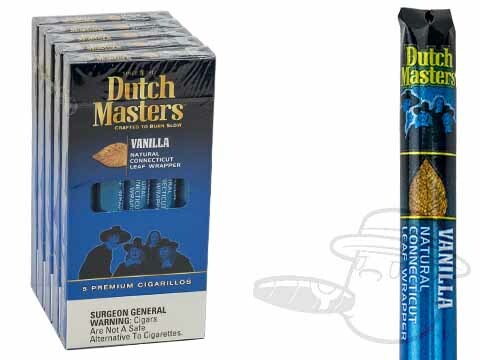 Ironically, Kovacs did not smoke Dutch Masters - offscreen he enjoyed Cubans. 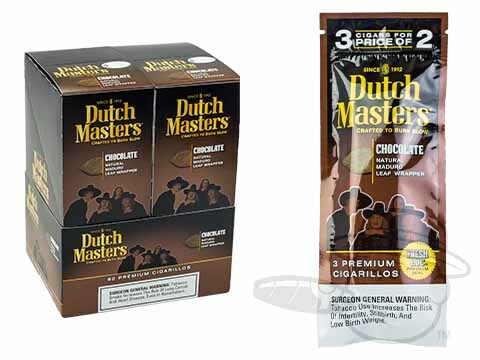 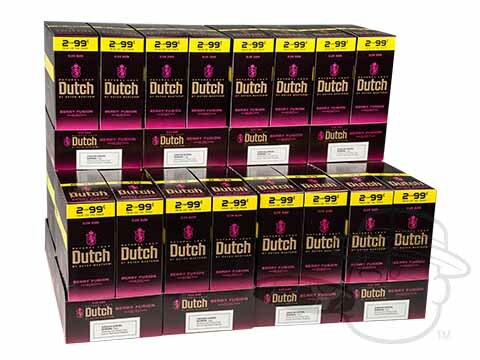 Dutch Masters cigars are available in a variety of flavors including Chocolate, Cognac, Grape, Green,White Grape, Strawberry, Vanilla, Sweet, and Wine. 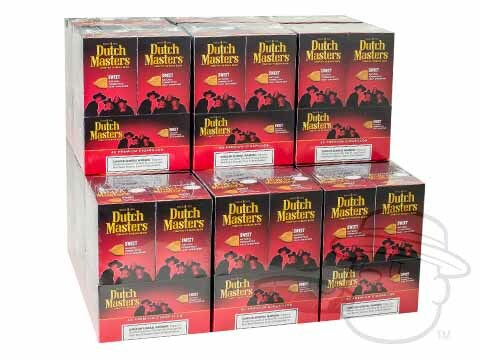 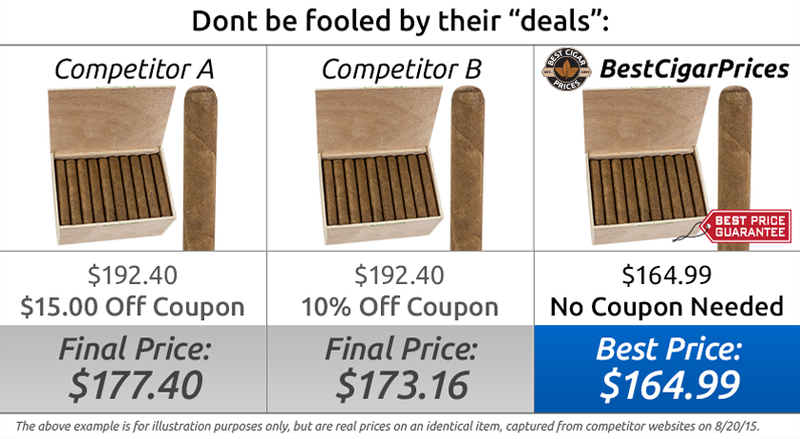 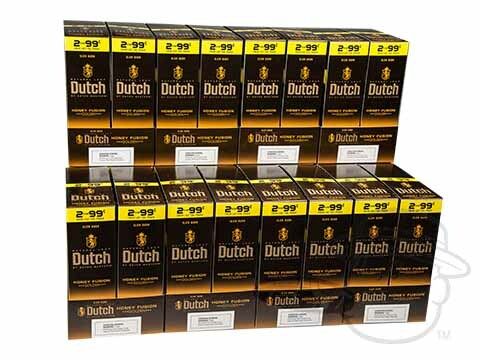 Get your favorite Dutch Masters cigars at the lowest prices right here at BCP.